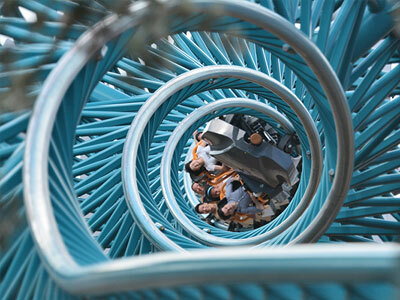 Intamin is the world's No. 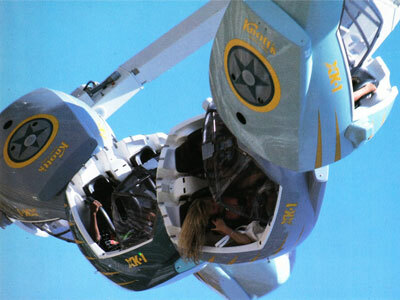 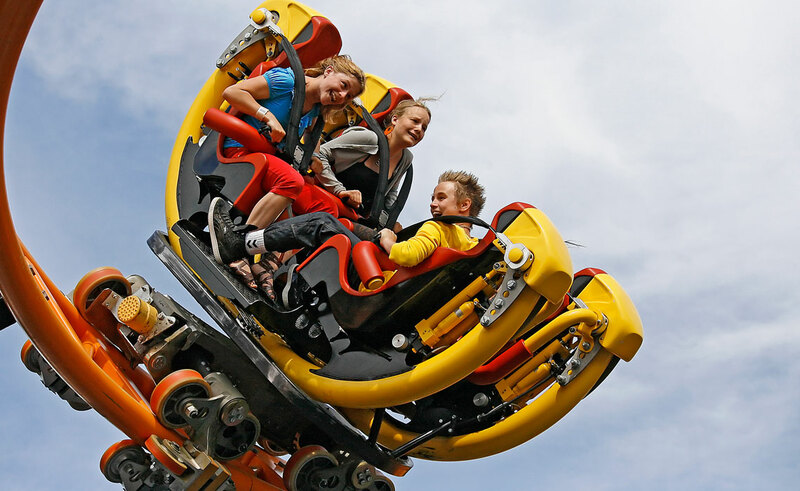 1 ride manufacturer for the theme park industry, owning the largest catalogue of rides in the world. 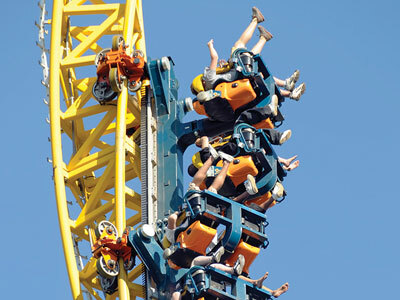 Intamin is an inventor of famous rides such as the Giant Drop and technical breakthroughs including the Permanent Magnetic Braking System. 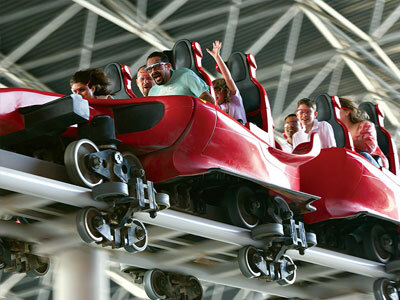 The company is 5 times winner of "Golden Ticket" award, the most prestigious award in the amusement industry. 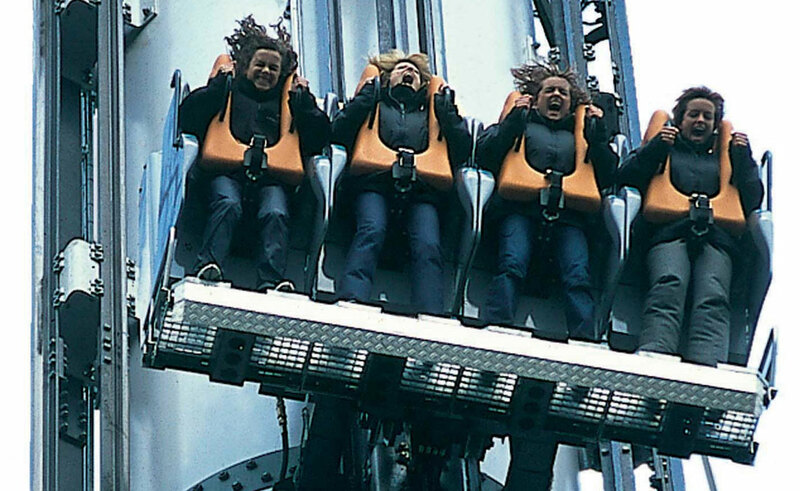 Intamin is not only renowned for innovative design, but has a proven track record for after sales support, maintenance and consultancy, delivered via their global network of offices. 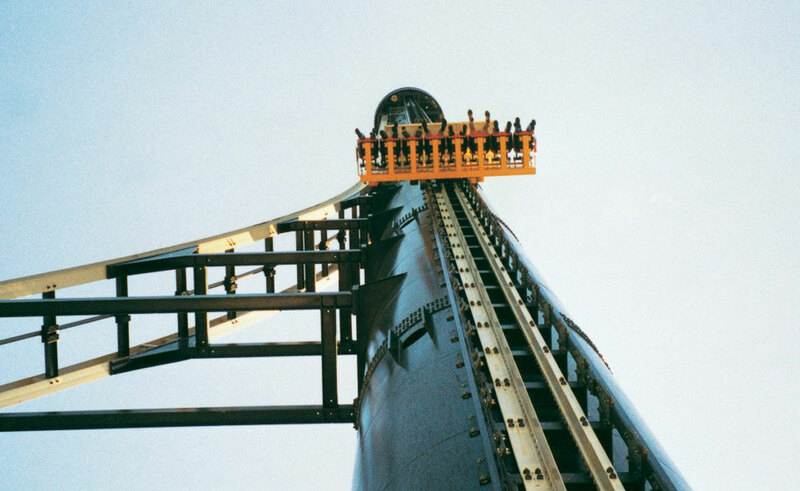 VTP Global are the lead commercial partner behind the VTP concept and own the exclusive global rights to the tower rides from Intamin.